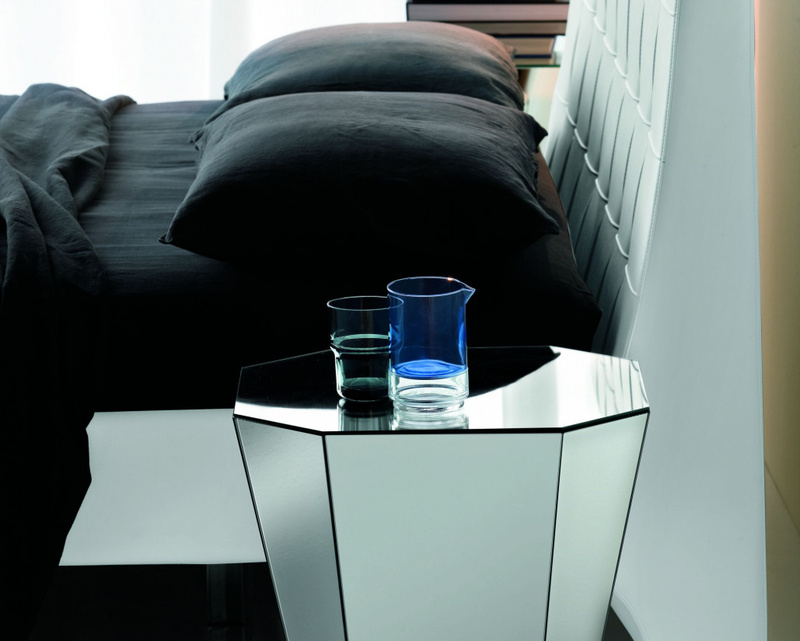 Versatile, compact and light-weight contemporary side table which can be easily incorporated into any living area. 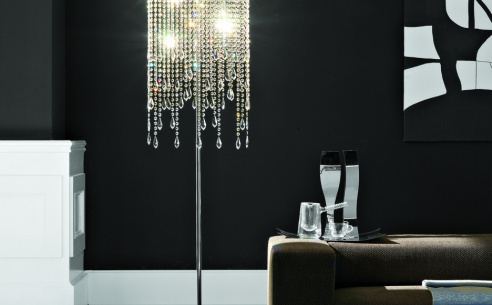 This beautiful example of Italian Design is available in 3 sizes. 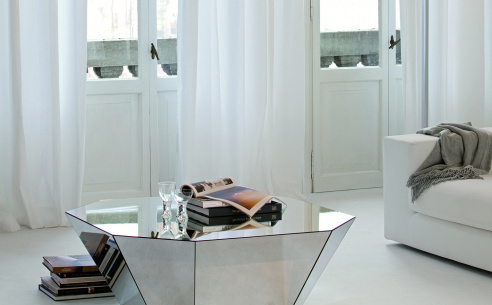 The 10mm thick round top is available in white, graphite or oyster tempered glass. 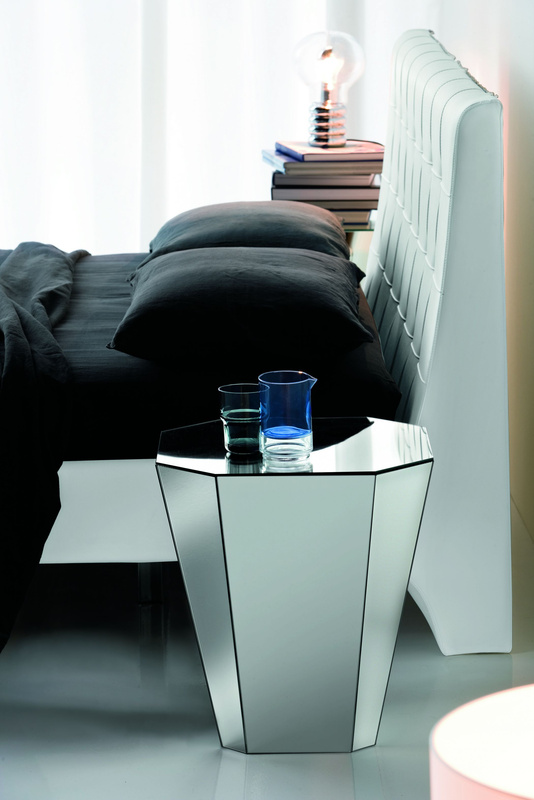 The base is offered in matt graphite or matt white varnished steel.